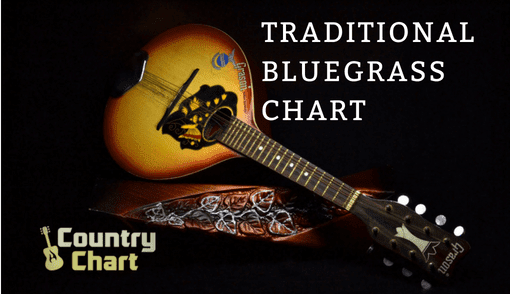 - The Traditional Bluegrass Music Chart is published daily - weekdays and weekends - by 2 pm CST (Nashville/Austin time). 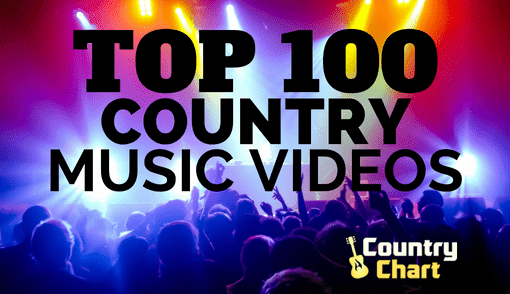 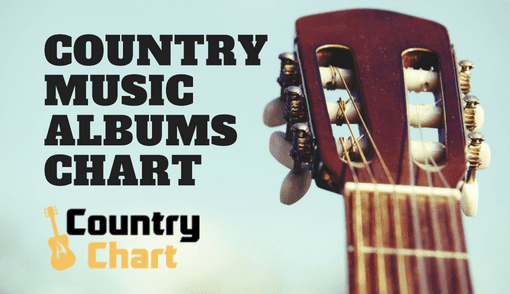 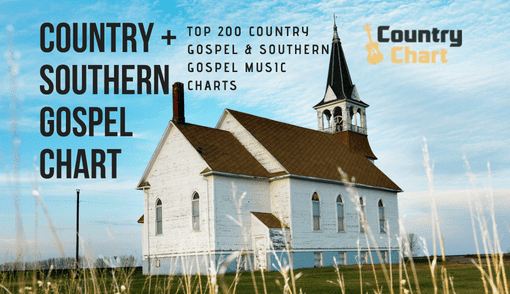 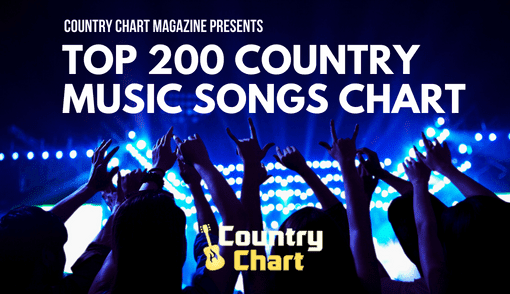 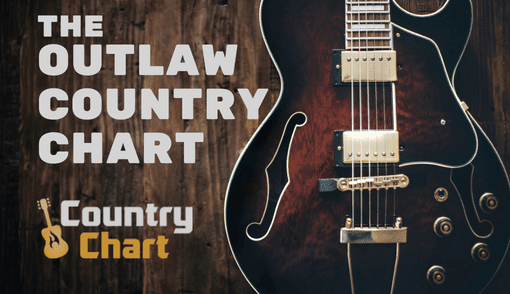 Country Chart Magazine publishes the Traditional Bluegrass chart 365 times each year. 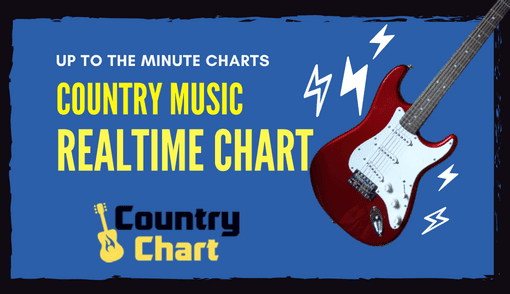 Most Traditional Bluegrass music bands stay away from instruments amplified electrically - but they do often 'mike' their instruments when performing to large crowds who might not otherwise be able to properly hear the sweet sound of Traditional Bluegrass music. 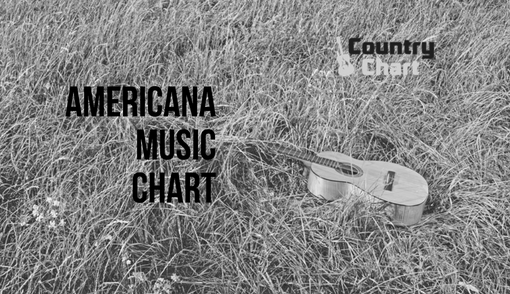 Stay tuned to CountryChart.com for news, charts and reviews about Traditional Bluegrass music.